I think everyone at some point thinks it would be cool to be in a band and alternatively... if lacking in musical talent, be friends with a band instead. 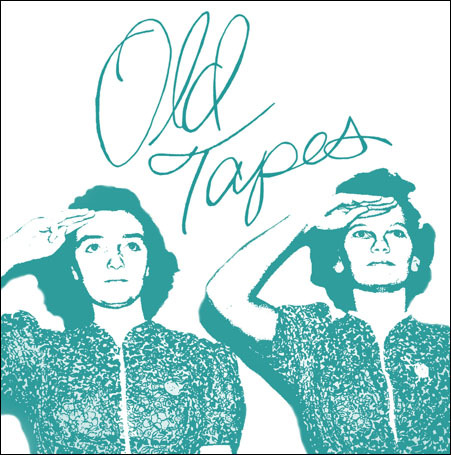 I am excited to say I know the lead singer of the local Rochester band - Old Tapes. They just released their EP - This is Goodbye. Farewell was an instant favorite. It's a dreamy, Sia-ish, float away song. Don't get too comfy though 'cause What I Need Tonight and Queen are drive fast with the windows down tunes. And as a long time fan of Chris Isaak - I dug their cover of Wicked Game. You can check Old Tapes out on their website, Facebook page, "heart" them on hypem, pre-order the vinyl or see them at the Bug Jar on Sept 9th!